4k00:16ZHUHAI, CHINA - SEPTEMBER 21 2017: night time zhuhai city shopping street slow motion walking panorama 4k circa september 21 2017 zhuhai, china. 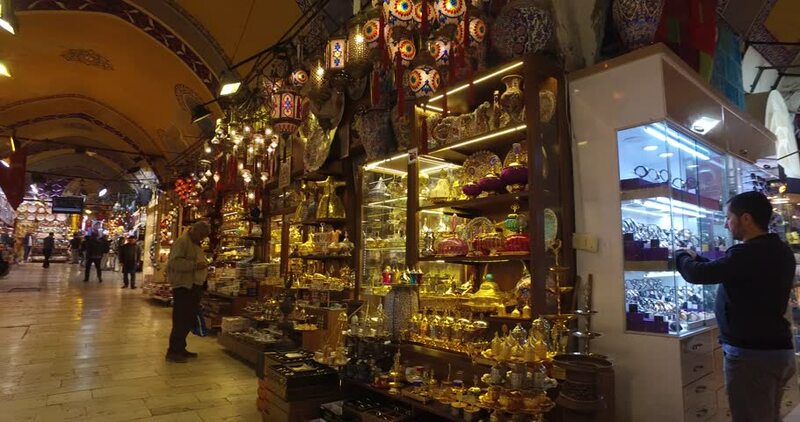 hd00:08ISTANBUL - JULY 4, 2012: People look at goods in Egyptian Bazaar in Istanbul, Turkey. Turkey - Russia leading outbound tourism in 2012, according to Russian Federal Tourism Agency.